Use a hammer to get metal items! Make a hammer with an iron ingot and try to use it. 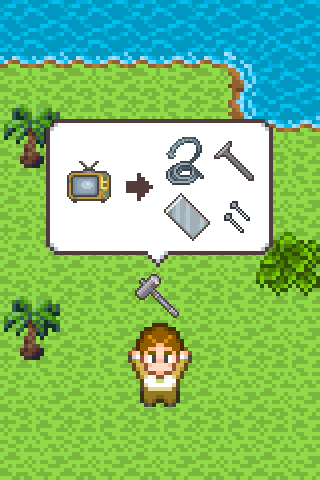 Break some items with a hammer to get metal materials.